The greatest test of your faith won t come from Bible-quoting Protestants or polite young Mormons on bicycles! No, your greatest test will be whether you will trust God when you suffer, or whether you will, in the words of Job s wife, curse God and die. 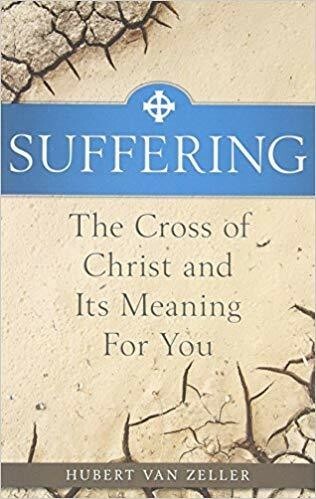 In Suffering: The Catholic Answer, Dom Hubert van Zeller helps you prepare now for all your sufferings by enabling you to see them with the eyes of the Spirit.